The region ranks fourth globally for human capital development. Experts say gains productivity will be the key to driving future growth gains in Latin America. With that in mind, the results of the recent Human Capital Index from the World Economic Forum show an uphill battle for many Latin American countries in unlocking the potential of their workforces. No Latin American country appears either in the top or bottom 20 of the report, which measures the success of the world’s countries in maximizing their labor force, creating healthy, educated workers with economic opportunity. 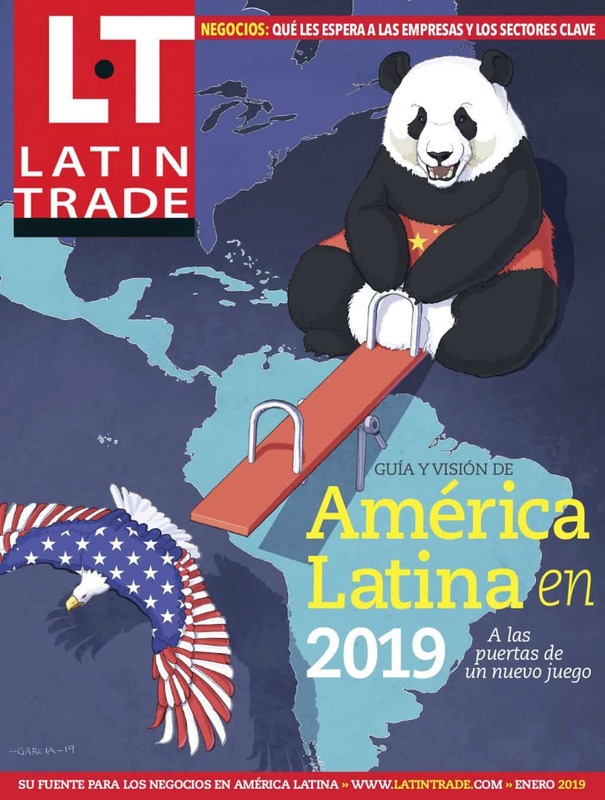 Overall, Latin American countries rank largely in the middle.The highest ranking country in Latin America and the Caribbean is Barbados, with a rank of 26, while the worst scorer is Venezuela at 101. The report takes into account all aspects of a country’s human capital, such that countries that are economically attractive – such as Panama (42) – may rank higher due to talent attraction and retention than countries with traditionally strong education and healthcare, but a less attractive economy, such as Argentina (62).